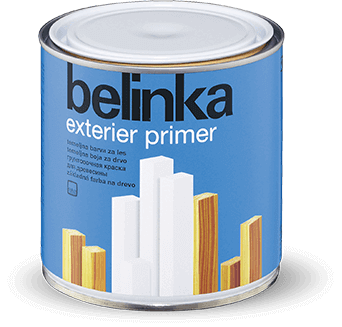 Exterier Primer is a water-borne coating intended to protect building joinery and other wooden elements. 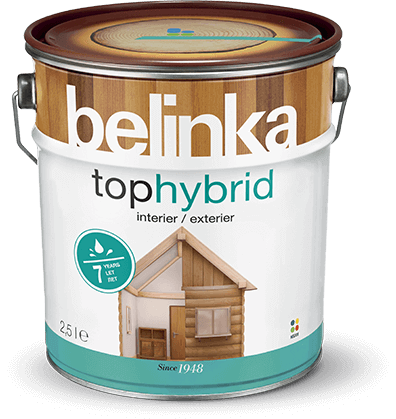 It is used as a primer before applying Exterier Email and improves the adhesion of the top coat or finish. 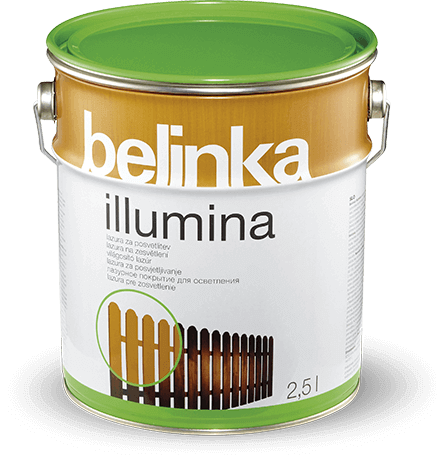 It also prevents the leaching of wood substances from the wood, thus ensuring the whiteness of the finish-coated surface. 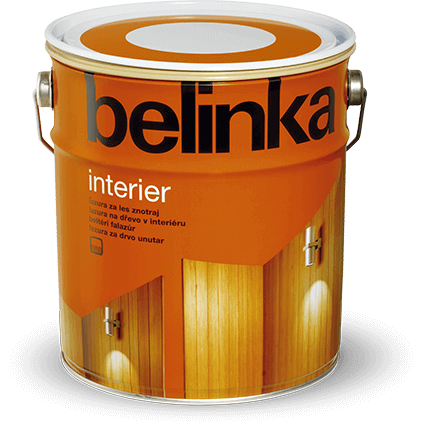 This protective coating should be applied only when the temperature also while drying does not fall below 5°C. In case it rains on the surface immediately after coating, once dry we recommend gently sanding the wood surface and applying another single coat of Exterier Primer. The base coat and top coat must not mix in the wet. Exterier Primer must not be used as a separate coating. Wood to be coated with Exterier Primer must be dry, sanded and dust-free. 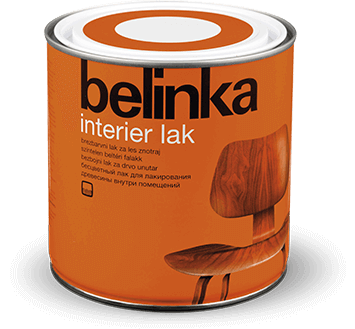 If there is a danger of biological pest infestations, first protect the wood by coating with Belinka Impregnant. 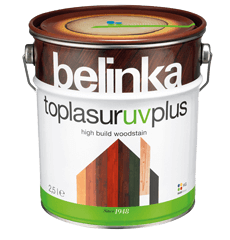 Any defects on the wood should be repaired with Belinka Wood Putty. Before use mix the coating well. Dilution is unnecessary. Apply with a brush. 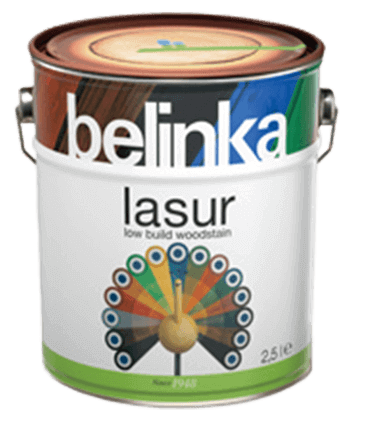 For very knotty wood and wood that contains tannin (oak, chestnut) we recommend 2 coats of primer. Retards yellowing on knots, but does not prevent this entirely. The temperature of the surface, coating and surroundings should be above 10 °C and relative humidity below 80 %. Avoid coating in strong sunlight. After 4 hours the coat is sufficiently dry for sanding and application of the next coat. The drying time is extended at lower temperatures and/or higher air humidity. After coating with Exterier Primer, wood must be coated with Exterier Email, which protects it from different environmental effects.